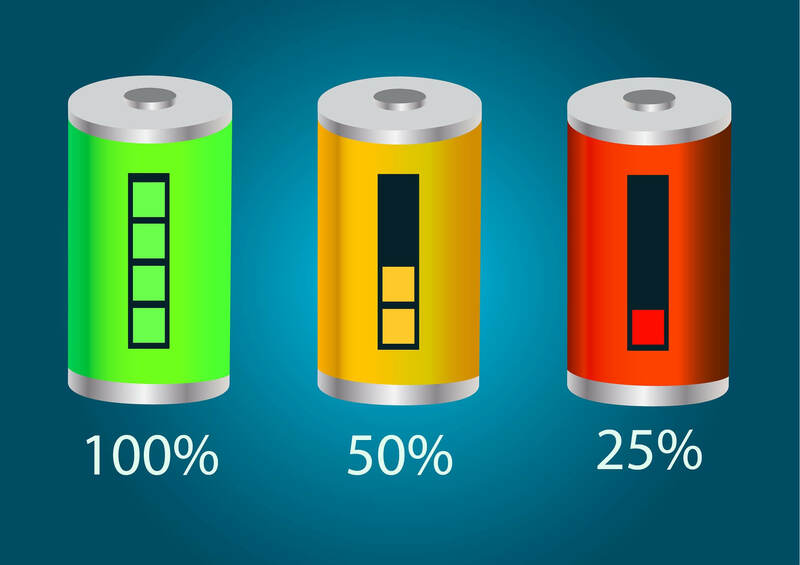 The battery component in a smartphone is extremely vital as it provides the necessary juice to various elements of a smartphone. No matter how beautiful your smartphone it, it won’t make any value addition if it not supported by an efficient battery. If you’re planning to buy a smartphone, this guide is going to help you browse through popular smartphones with stronger battery life. The Samsung Galaxy S8 series, the LG G6, the OnePlus 5, and other flagship phones all have good battery life. So, let’s start. When it comes to choose a battery-smart phone, Lenovo P2 is cut above the rest. The gargantuan battery and Qualcomm’s power-efficient Snapdragon 625 processor deliver a perfect combination of power and performance that last for a long time. The P2 is typically a nice phone, with great performance, 32 GB of internal memory, and 3 GB or 4 GB of RAM (depending on which model you choose). Even with the large 5.5-inch screen, the 5100 mAh battery will ensure that you never go out of power. The device counts on a proprietary quick charging technology, for which you need to use the Lenovo charger from the box. You won’t be able to use a standard QC-compliant quick charger. This is another wonderful device from Asus that promises exceptional battery performance. It boasts of a 5000 mAH battery coupled with a Snapdragon 625 processor. The Zoom is among the few smartphones to offer optical zoom (and not digital), with two lenses that focus at different ranges. And it can also shoot images in the RAW format if you want. For those looking for extended battery life along with a renowned brand backup, Samsung Galaxy A9 Pro is undoubtedly a smart choice. It is in the market for around one year and features the company’s longest lasting battery. The large battery is a prerequisite considering the gigantic 6-inch screen it sports. And there’s the fantastic Snapdragon 652 processor, which is perfect for gaming. You can enjoy playing on this phone’s large screen for many hours. This device comes from a brand known as Blue. The Blu Studio XL 2 performs really well by offering a long-lasting battery and a remarkable overall phone experience. It has a huge 6-inch screen, 16 GB of internal memory, 2 GB of RAM, 13 MP camera, and a quad-core MediaTek processor. There’s nothing to rave about or complain about. Though the overall performance of this device is wonderful, the most noticeable part of it is its battery that comes with 5300 mAH power. The phone supports Quick Charging 3.0 technology of undisclosed type and comes with an 18W charger in the retail box. It fills up the large battery from 0 to 22% in only 30 minutes. Two and a half hours of charging restore up to 85% of the battery capacity. For those looking to get rid of frequent charging, Mi Max2 is a clear pick.